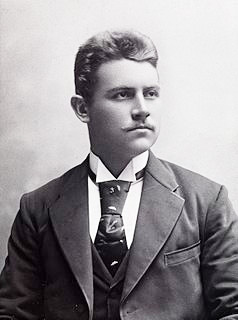 Norwegian polar traveler, ethnographer, sportsman, Knight of the Order of St. Olaf . Born in Christiania (now Oslo), he graduated from a commercial school, but the commercial field of activity did not attract him. In 1891, Astrup, on the expedition of R. Pirie, traveled to North Greenland. Settling in the village of the Eskimos, he immediately became interested in their survival techniques in the extreme conditions of the Arctic. 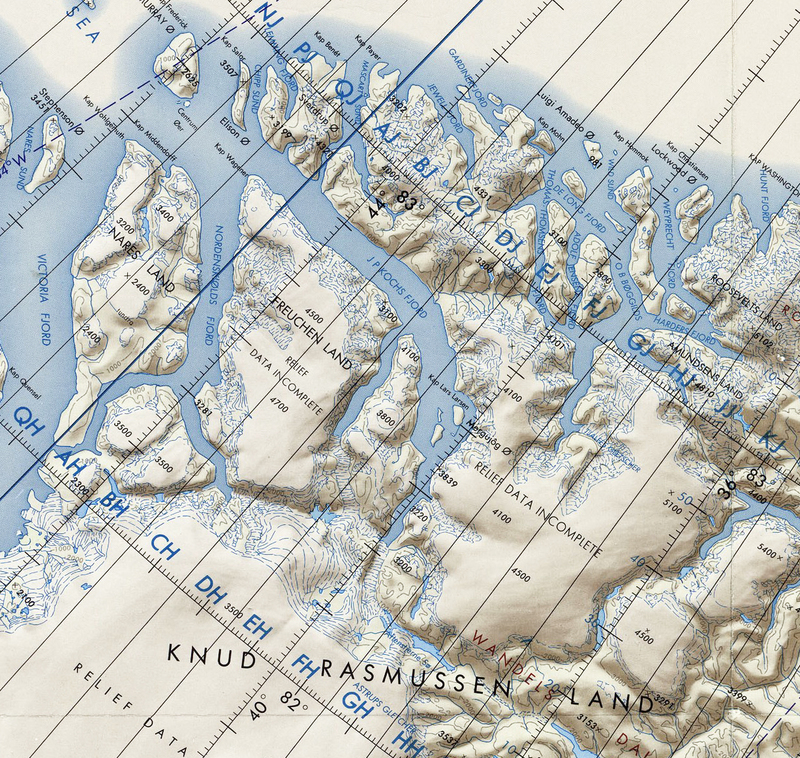 In 1892, together with R.Piri, Astrup made the transition through North Greenland. They walked 600 miles from the hall. Inglefield to Hall. Independence for 65 days, and the return trip - for 20 days. During this transition, it was almost finally established that Greenland is an island. Astrup established himself as a committed man, selflessly helped Piri and supported him in everything. 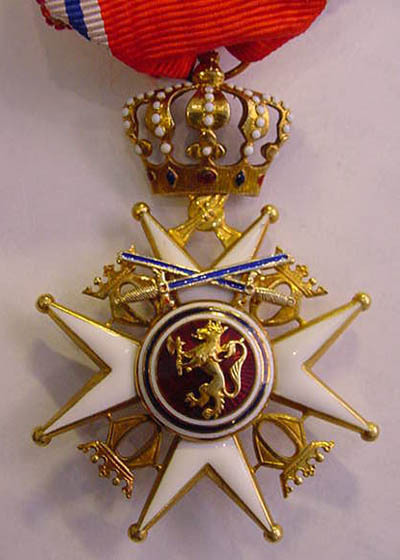 For participation in this expedition, he was awarded the Royal Cross of the Order of St.. Olaf, becoming his youngest gentleman in history. In 1894–1895 Astrup participated in another Piri campaign in North Greenland. During the expedition, he was heavily poisoned by a pemmican twenty years ago and was forced to stay in the camp, while Piri went on a reconnaissance hike. Having recovered, Astrup, accompanied by a reliable Eskimo guide, went south along the coast of Baffin Sea and in incredibly difficult conditions for a month, examined and mapped the contours of ice barriers, glaciers, mountains and islands in the hall. Melville Upon his return, he processed the collected materials and published them, bringing fame and glory to the whole expedition, which otherwise did not achieve much success. The publication has been translated into English and German. Upon his return, Astrup was accepted into the Royal Geographical Society of Great Britain. This caused the anger of the ambitious Peary, who saw in the publication the infringement of his role. Peary publicly insulted Astrup, accusing him and his companions of desertion, which dealt a strong moral blow to a sensitive young man. He could not recover from this shock and, returning to Norway, committed suicide. 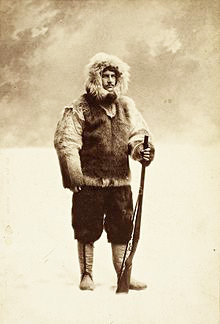 Astrup was one of the most prominent polar explorers in Norway; he intended to use the experience of the Eskimos in preparing polar expeditions. Some of his plans were implemented by R. Amundsen . 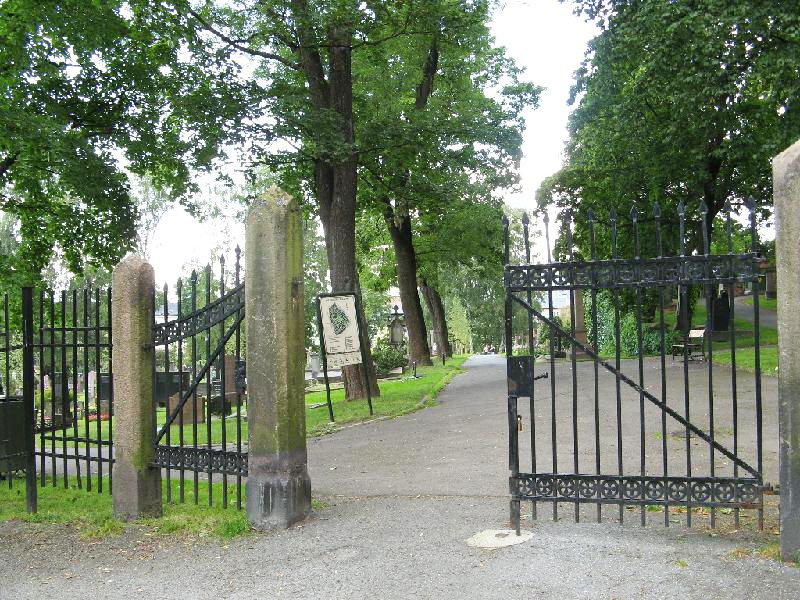 He was buried in Oslo in Our Savior (Our Savior) cemetery. The funeral of Astrup became a national event, a monument was erected in Oslo. The island south of King William Island in the Strait of Rey. Named in 1903 R. Amundsen. Mountain near Cape Chelyuskin. Named F. Nansen in 1893. 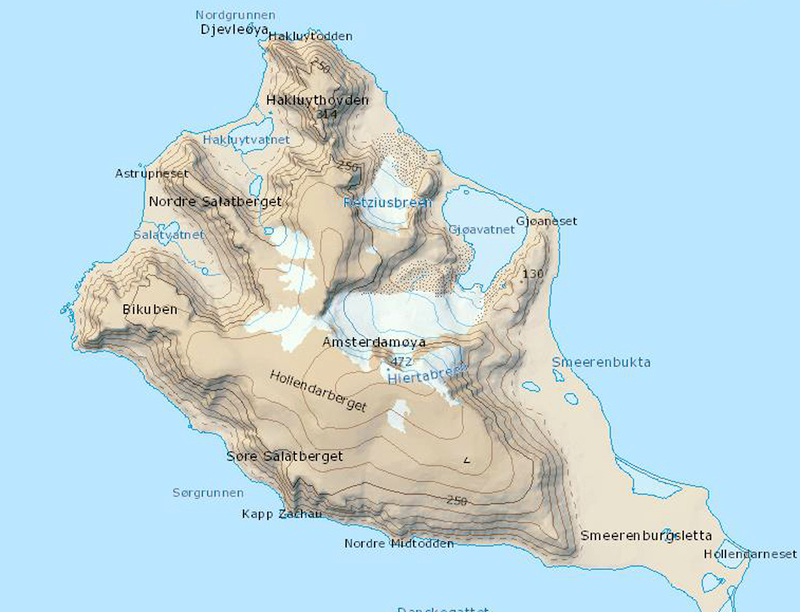 Cape on the Amsterdam island, Svalbard. 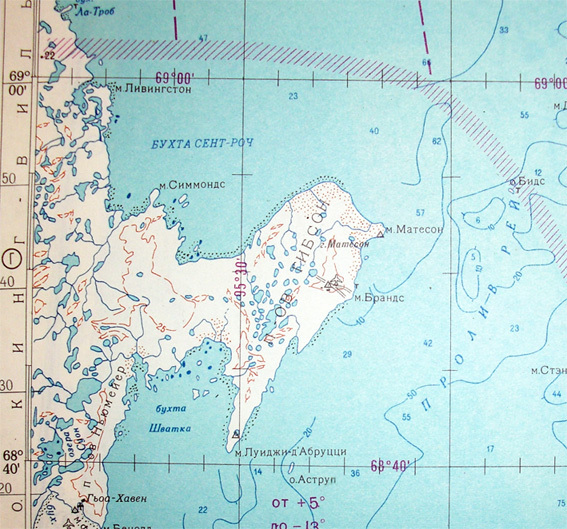 The coordinates are 79° 40'N 10°30'E. Glacier on Knud Rasmussen Land in North Greenland.